Further price reduction! Well-maintained rambler on large cul-de-sac lot in nice, newer Neighborhood in theWest Valley area. Exterior just repainted. 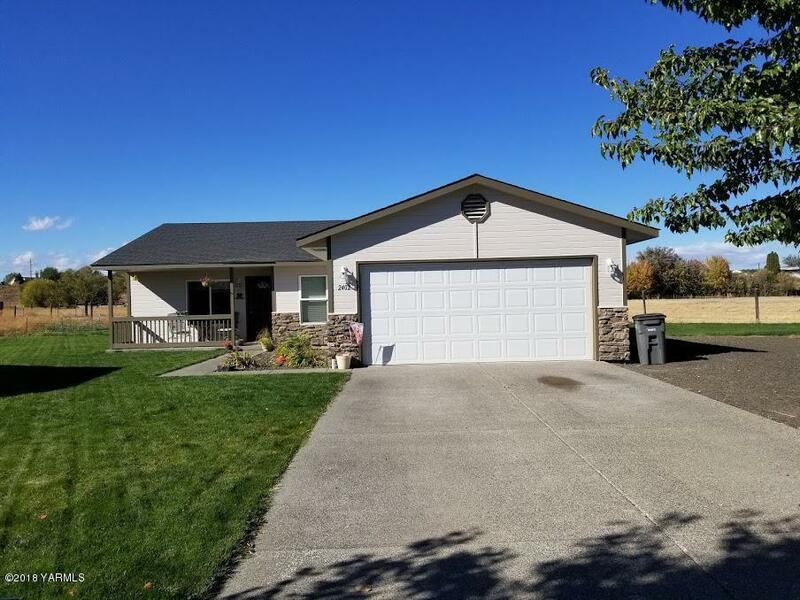 Lots of country-style open space with pasture behind home and 1 acre lot with home to the west but connected to City water and sewer. Best of both worlds! Fenced backyard, underground sprinklers, mature landscaping,. Side yard next to garage large enough for boat/RV parking. Open floor plan looks out on patio and stays light and airy all year long. Custom cabinets and plenty of built-ins throughout.